Parents everywhere are deeply concerned about the education of their children, especially now, when education has become a minefield of politics and controversy. 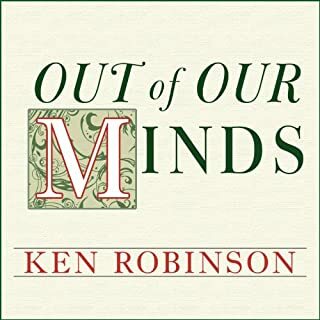 One of the world's most influential educators, Robinson has had countless conversations with parents about the dilemmas they face. As a parent, what should you look for in your children's education? How can you tell if their school is right for them and what can you do if it isn't? 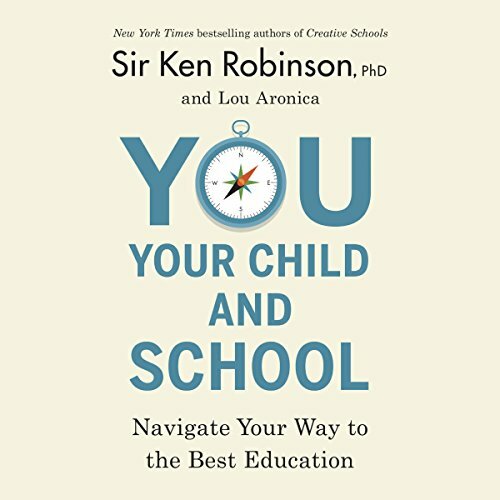 In this important new book, he offers clear principles and practical advice on how to support your child through the K-12 education system, or outside it if you choose to homeschool or un-school. 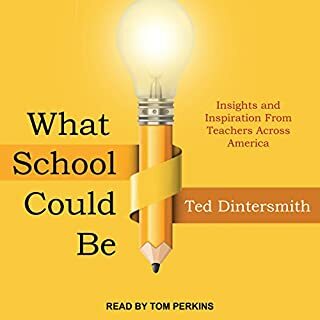 Dispelling many myths and tackling critical schooling options and controversies, You, Your Child, and School is a key book for parents to learn about the kind of education their children really need and what they can do to make sure they get it. 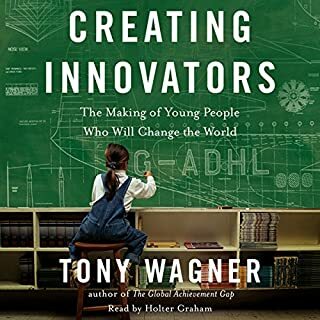 This is my 3rd book on the subject of children and school. 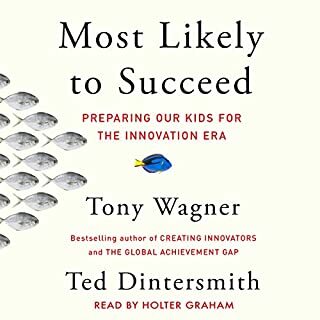 most of the information is validation of what works in raising children in a complex world of school. The case studies are close to home in most cases. I highly recommend this book. Known for the #1 most listened to TEDTalks Sir Ken Robinson has a way with words. I loved that he was the narrator. Most inspiring points I took away were his favor of including the arts in our schools, the studies that suggest a correlation between dance and better performance in all other areas. I enjoyed his "Dance is more important than math," argument. 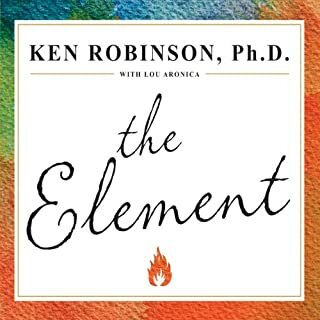 I also enjoyed his thoughts on "finding your element" and think that will be my next book. Thank you Sir Ken for this overview. My kids are grown and I am working on a second career, one as an educator. Valuable ideas to consider as I try to find my place in this marketplace of education. I recommend it to all parents. This book reviews every aspect regarding kids, schools, and parents in great detail. It helped me clarify many of the alternatives and choices we go through as parents. I also valued the performance by Sir Ken Robinson himself. Another incredible Sir Ken book! Circuit in Robinson has offered some of the best books ever written on schools at Foster create Tivitt he innovation insight and intrinsic values of the students bus more readily allowing us to develop and discover the unique genius of each child and where that child fits in to the most productive or balanced manner of living in creating in a society. I am so glad to see this new book and have a listen to it Two times already. 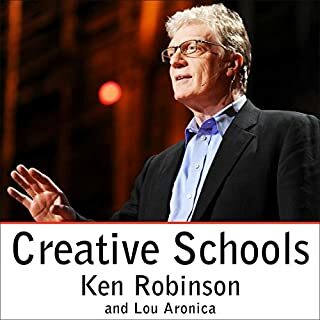 It’s always exciting to see a new book by Sir Ken Robinson and find out about his insight into other books on the subject especially audiobooks and his detailed accounting of success stories in various global school school found their own creative and innovative ways to support the real genius of students of all ages. Bravo!!! !